We are pleased to announce a new Rhino - DOF Design Optimization and Fabrication training (Rhino 5, Grasshopper, and RhinoCAM) in Mexico. 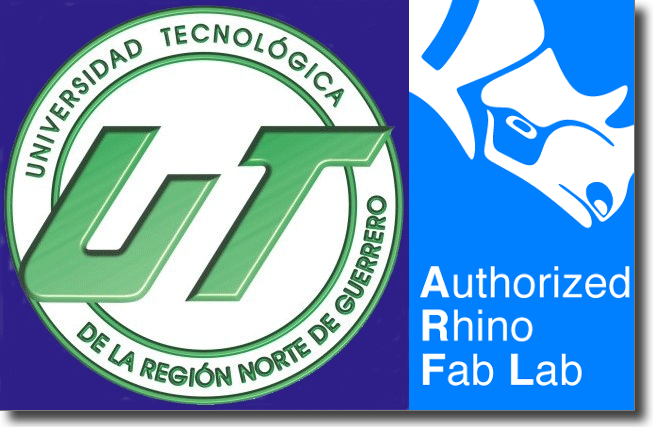 Andres Gonzalez, worldwide manager for RhinoFabLab, will be visiting Universidad Tecnológica de la Región Norte de Guerrero at Iguala, Mexico to teach about Generative Design and Digital Fabrication. We would like to congratulate UT as they are on the path of becoming a new RhinoFabLab in Mexico.